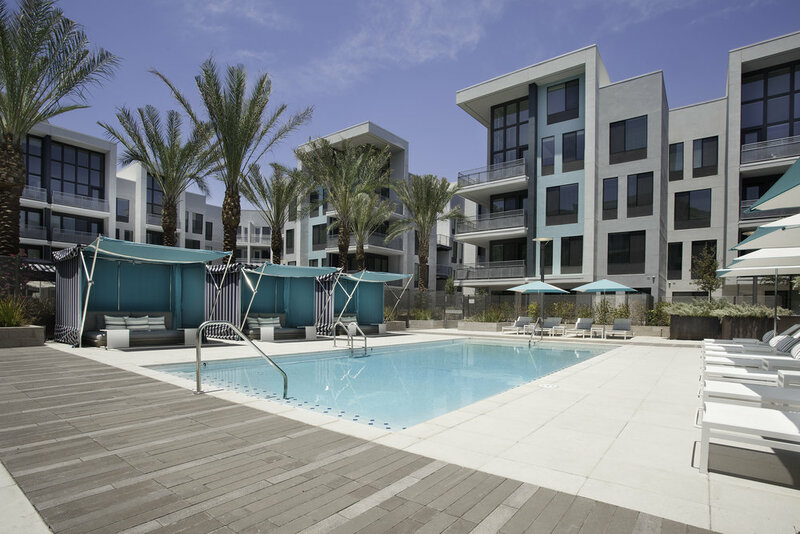 Resort life chic comes to Tempe Town Lake in a luxury boutique environment where every element fuses seamlessly. Sip drinks in a poolside cabana or soak up the sun on our lakeside deck. Chill with friends around the fire pits. Host a grill party or tone up at our indoor/outdoor gym. 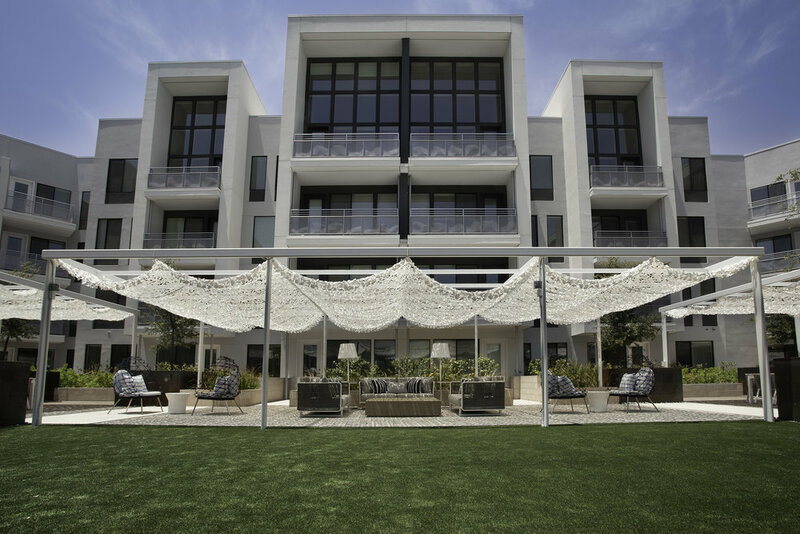 With two pools, a lush courtyard and media lounge, SALT is the social center of the lakeside scene.